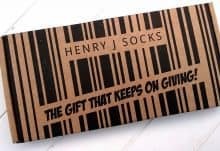 Henry J socks bring the soul back into your shoes. 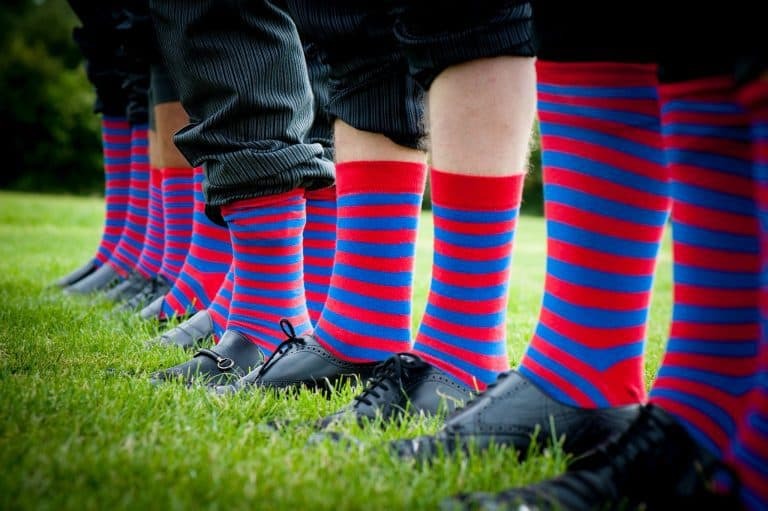 Bespoke quality knitting, along with vibrancy and quirky social appeal, make their socks a guaranteed head-turner. 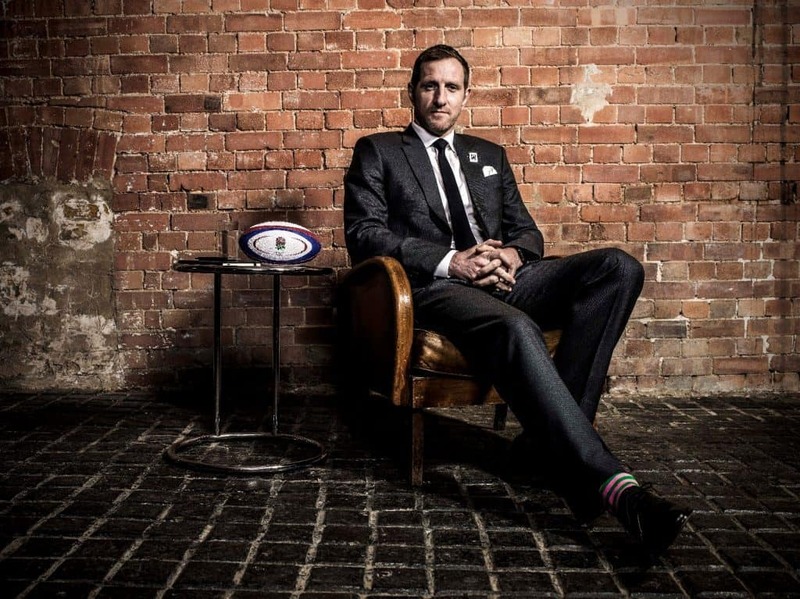 They’re bold, beautiful and perfect for everyday use, shown off here brilliantly by former rugby union player Will Greenwood! 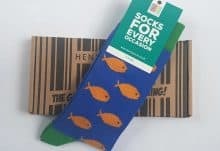 Henry J offer a monthly subscription service that delivers socks, fresh from the needle and thread, directly to your door! 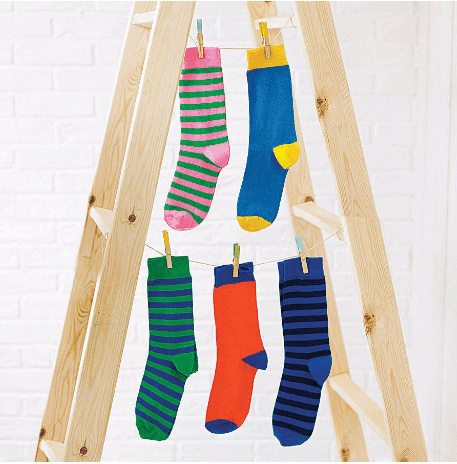 Every month you’ll receive a pair of their snazzy socks, handpicked just for you. 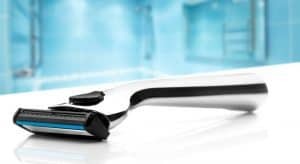 You’ll never have to worry about buying socks again! 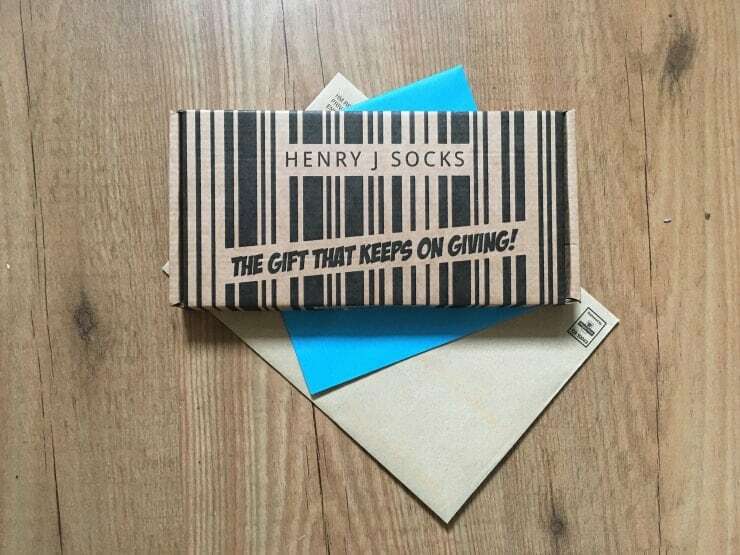 As well as their sock subscriptions, Henry J Socks also provide a boxer short subscription service – stylize your underwear draw with the Henry J Boxer range! Henry J Boxer shorts are first-rate and fit for a dandy man’s draw. They possess the same quirky persona present in their sock range. Supreme quality, off-the-wall creativity, only at Henry J. 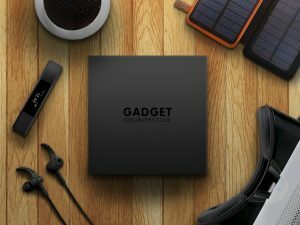 Their convenient packaging allows your subscription to fit right through the letterbox, removing the need for you to sit around waiting for a delivery. Picking up the post has never been more satisfying than with a Henry J Subscription! Flexible subscriptions, tailored right down to the delivery date. Socks come in Average (UK 6-10) and large (UK 11-16) sizes. How would you rate Henry J Socks ?